The GMP Experience is a Comprehensive Industrial Automation Methodology. 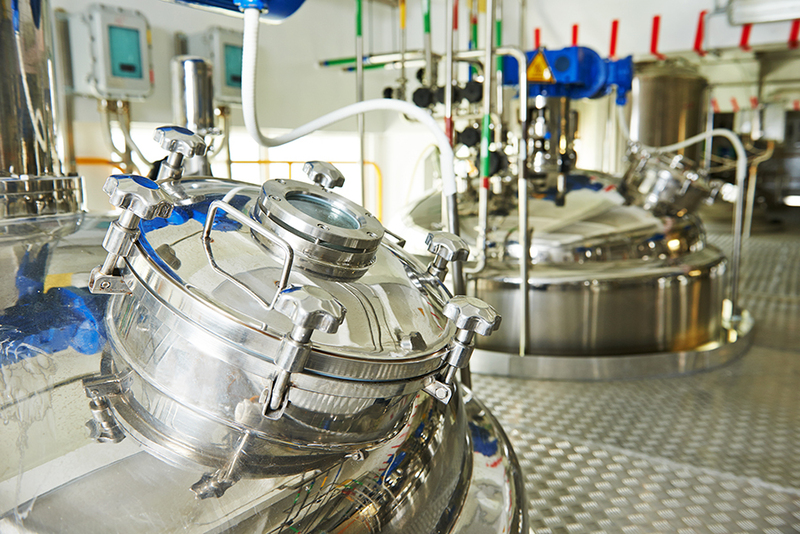 Experience an increase in productivity and quality controls with GMP. 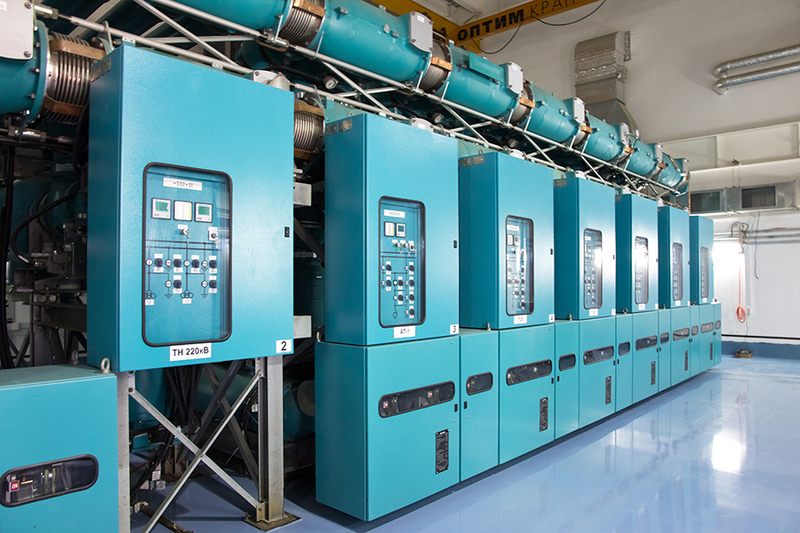 GMP specializes in industrial controls and automation solutions to improve productivity. When it’s time to invest in a system upgrade, trust the GMP team to provide you with a full service solution delivered on time and on budget. As a system integrator, GMP delivers superior quality and S.T.A.R. value to every one of our customers. Good Manufacturing Practices, Inc., better known as GMP, is a full-service industrial engineering, system integrator, industrial controls, and automation solutions provider. It offers process experience and expertise in the market segments it serves. Since 1993, GMP has held a reputation for delivering quality services on time and having the resources to execute and support projects from the most basic to the complex. GMP has a solid reputation for delivering quality, state-of-the-art solutions in a timely fashion and for providing dedicated customer service; we provide proper resources to execute projects from the most basic to the most complex. GMP offers comprehensive system integrator solutions for clients looking to smoothly facilitate their process experience and gain a competitive edge. GMP draws from years of successful industrial automation experience to provide continuous improvement tools and technical expertise. GMP specializes in automation solutions, industrial controls, and strategic methods to improve productivity for a variety of market segments. We are good partners; dedicated to strong partnerships that enable effective training and maintenance resources, including equipment sales. MICHAEL BRECKER, PRESIDENT INSTRUMENT AND CONTROLS, INC.
Good Manufacturing Practices has been able to become an excellent resource and support system for a variety of industries by building strong relationships with our customers and trusted partners. As part of the Good Manufacturing Practices Experience, our mission to provide high quality assured control system engineering and system integration to properly adhere to your control system investment while considering your requirements of scope, schedule, budget, and on-going support.